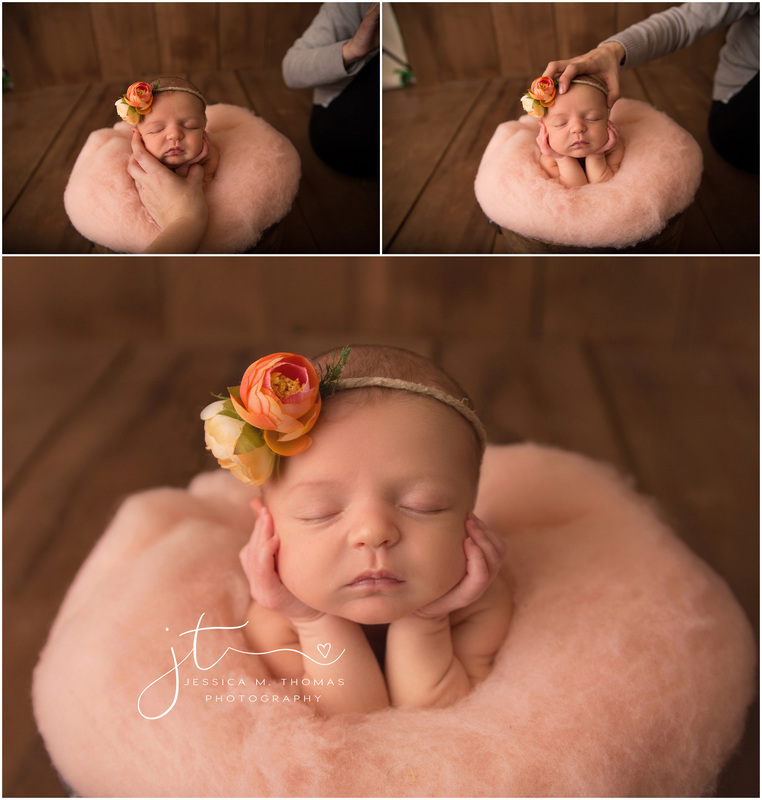 ﻿Newborn Photography and the Safety of your baby ! I spent a good part of the weekend reviewing information I learned from a course on Safety in Newborn Photography from one of my Favorite Newborn photographers. 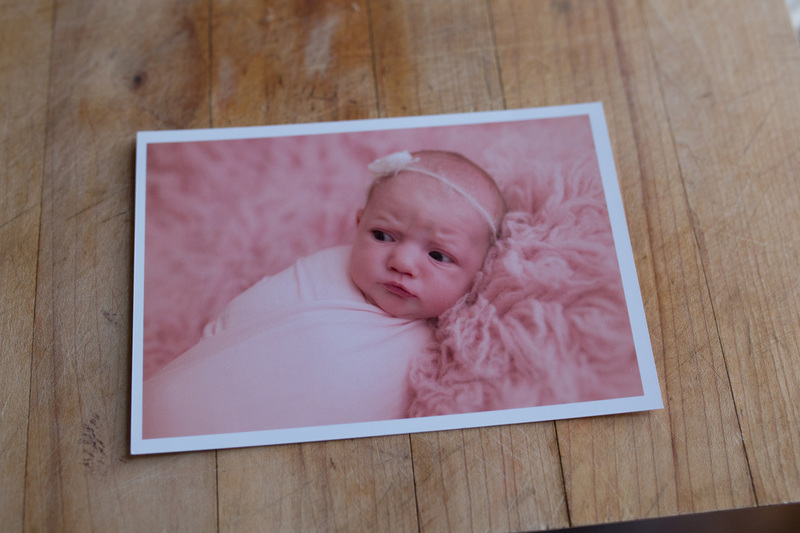 As i've mentioned before this is my #1 priority as a newborn photographer. Being a mom as well as a photographer to brand new babies I know just how precious your little ones are to you so i want to take every measure to create a safe environment for them . Newborn safety is about always making sure baby is supported properly and that baby is comfortable. Often times in a session babies are not wanting to curl into certain positions and this may be because they are simply not comfortable doing so . I dont force anything. All movements are slow and gradual. My sessions are baby led so if they aren’t feeling it we move on . Several of the images I do are called composites. This means that i have combined a min of two images together to make the final result, meaning hands were on the baby at all times. While I do not use an assistant I find that most parents are eager to lend a hand and take my direction to help create a safe environment for your baby . I would never try to balance a baby or risk safety for the sake of “the shot” . Dont worry parents you still have plenty of time to sit , back , relax and even take a nap. While safe posing is important there are a number of other things I take in consideration as well. From my health and making sure I have eaten properly before going into a hot studio, to watching that baby doesnt over heat (even though my studio isnt as warm as mommys tummy is), to keeping a clean studio, Among so many other things. I am currently on the lookout for a CPR class in my area as well. This is something I am making a priorty to fit in my schedule this year ! So while not every baby will go into every pose I assure you my goal is to create a beautiful timeless gallery of images of your little one while keeping their safety as my #1 priority . 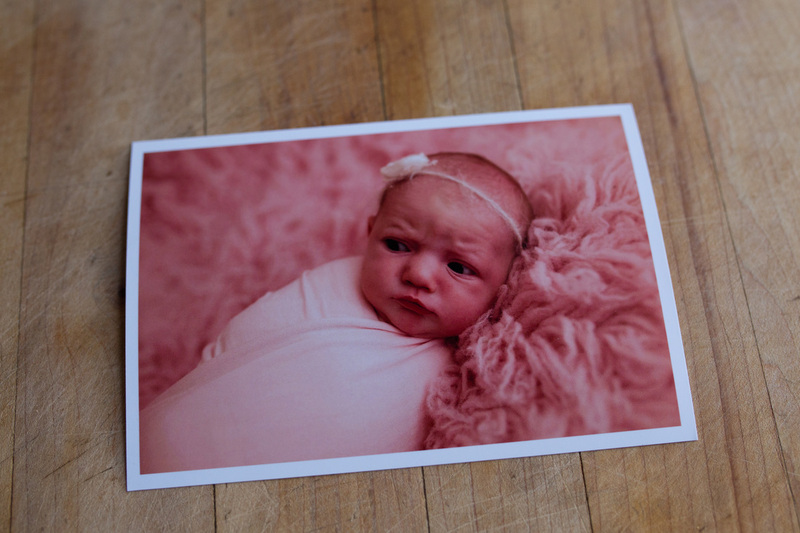 One of the most common questions I get asked is where I recommend getting photos printed . I always recommend a professional lab. I typically use Atlantic Photo Supply but there are a few others as well as on line . I've had people take their Custom USBs from me to a grocery store or department store photo kiosk and sometimes the photos don't even show up. Most times these machines cannot handle the high resolution images I and other professional photographers provide. You can typically send in your request on line and it will work however the images you will receive may not look like they do on your USB. Unfortunately these machines sometimes have a color corrector where the machine “thinks” it needs to adjust the photo a certain way . So no matter how much time I ( or anyone else for that matter) spends editing your photos to look a certain way unfortunately they do not come out that way . Here is what I mean . I have done a small test to show you all that the differences in your prints is not slight and that it is in fact quiet noticeable . Image 1 has been sent in on line to a local grocery store printer and Image 2 has been sent on line to a professional print lab. As you can see there is more than just a slight difference in the images . Image 1 looks nothing like I had planned for it to while Image 2 is much better. I have several people who also get prints at Costco. While I have never myself to compare the results I have heard from others that the results can be inconsistent. So, when asked I will always stick with a professional lab like Atlantic Photo Supply, Carsand Mosher or a few others I have tested on line . When you are spending your valuable money on a Professional Photography session you want to be sure to spend a few extra dollars to get the quality prints that you would be happy posting on your wall and that I am proud to call my Art . That is why I have decided in 2016 to offer print packages in addition to my Photo Sessions. I will also be offering Canvas ' and a few other surprises this upcoming year . Price Packages and Details will be coming soon. I've always wanted to write a blog, but since I'm not much of a writer I gave up every time I thought about it.. This blog will be mostly to document parts of my photography, weather it be a particular session I photographed , past or present. It might be me posting something yummy I ate and practicing my food photography skills, or it might be something general i just want to share. I spent some time photographing my boys this afternoon having fun just playing in the sink. These are some of the things I can capture with your family if you choose a lifestyle session. As my very first blog post on my very first blog I want to take this opportunity to Thank each and every one of my clients, past, present and future for your business. Thank you for trusting me to document these moments in your life. I am truly honored each and every time I am hired. I look forward to this year and all the sessions to come.